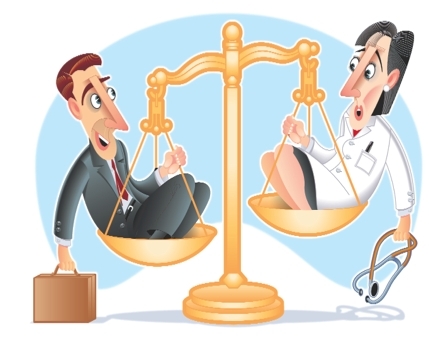 The California Healthcare Law Blog was created several years ago to keep the healthcare industry abreast of new developments in health law. It’s been an amazing journey! It’s culminated in a new law firm, Kinley Law Practice, committed to supporting health care entities with quality advice. 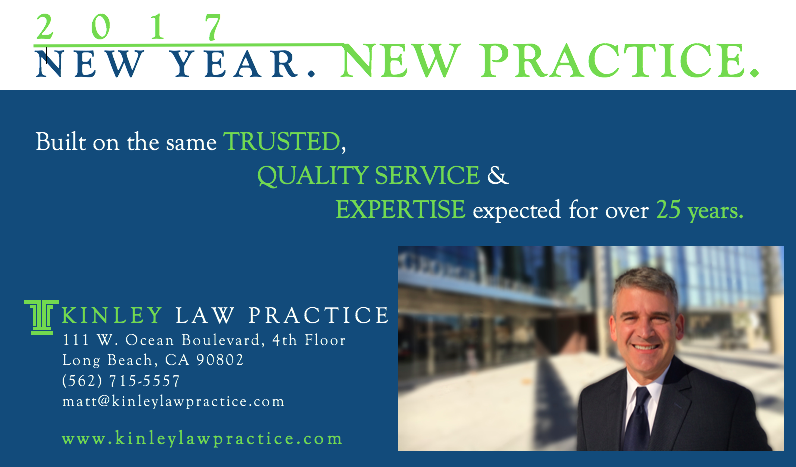 Give me a call at 562.715.5557 or email me at matt@kinleylawpractice.com with comments or questions.